Parchi has raked in very good numbers on Day One! As per early estimates numbers are going close to 90 Lacs approx which fantastic result for the film. Film has given industry the much needed big start. Numbers are phenomenal in Rawalpindi/Islamabad which has done amazing 17.5+ Lacs on Day One. Lahore started slow but picked pace by Late Night shows !! Karachi/Hyderabad did really well too. 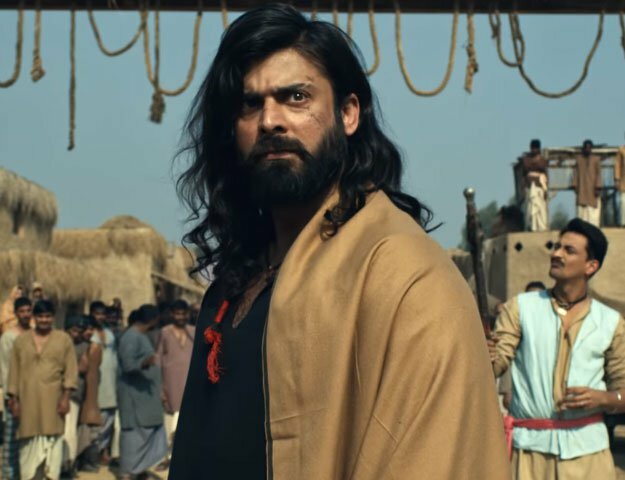 Film has been doing well in all metros but in mass circuits situation was mixed as Faisalabad did well but Multan and Sialkot under performing. Film has made very solid base now and film will be eyeing crucial 1 Crore mark today!! Weekend is looking to go over 2.75 Crore easily with chances of hitting 3 Crore too ! !